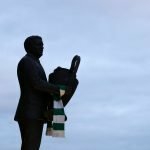 Celtic are looking good to get another treble under their belts this season with the way things went earlier this week. Earlier on in the Scottish Cup replay, Rangers lost to Aberdeen and though I’d expect us to beat either side, it’s certainly nice to be facing the Dons who have a shocking record against us in the cup. And, with the way the league is at the moment, it is clear that we are in with a fine shout of another treble. 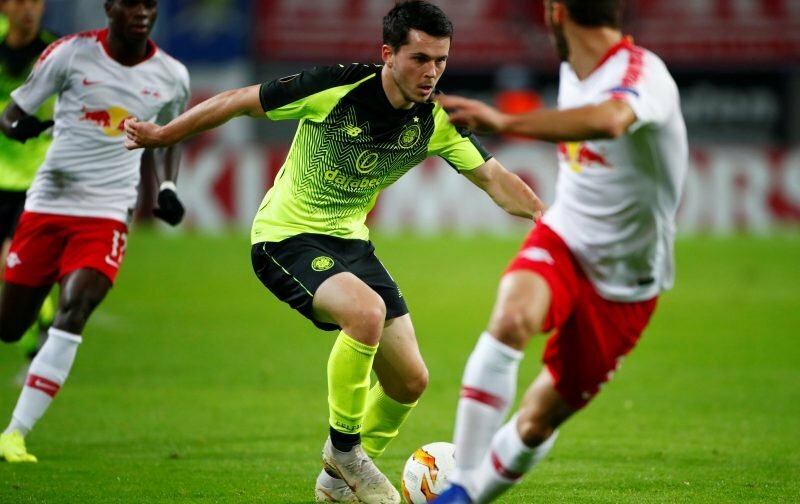 However, we must add in the summer and it remains to be seen what we do with Lewis Morgan. A decent attacking player, he now has some crucial months ahead for Sunderland in order to prove his worth to us. Clearly, he has talent but, at the same time, he needs to be producing more consistently than he is. With Duncan Watmore out injured for them, now, Morgan has the chance to show them, and us, he is ready to go.